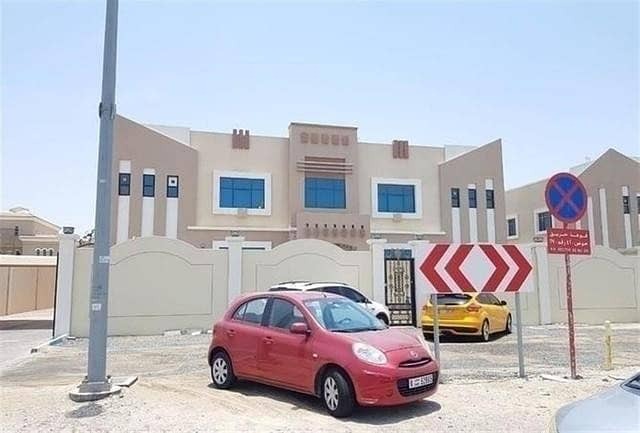 A very nice and spacious studio villa located at KHALIFA CITY (A) compound 28 Falah ABU DHABI. 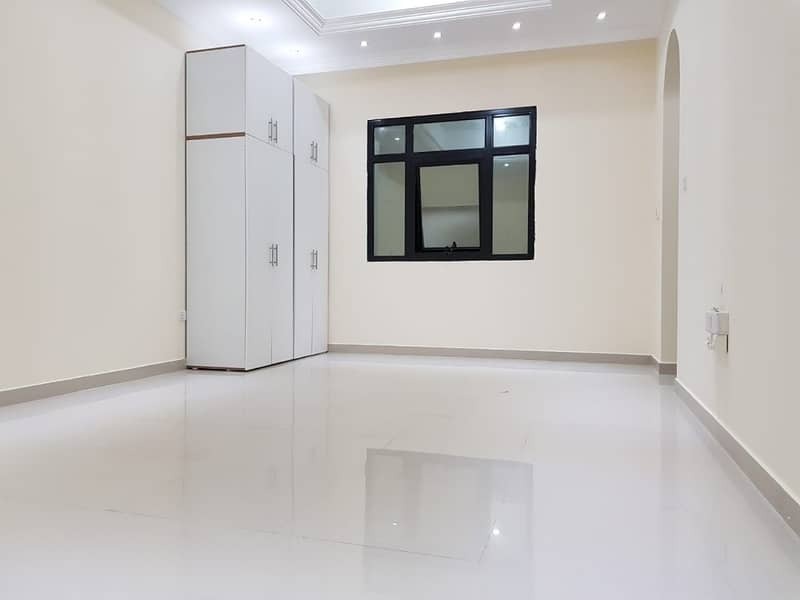 With kitchen and bathroom. 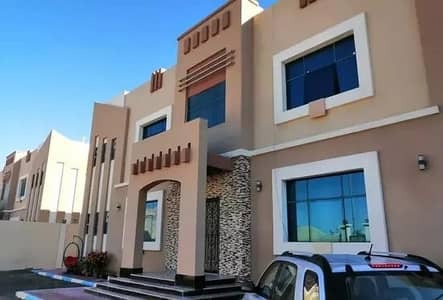 The place where you can relax,stay and have good moments together with your family and loved ones. 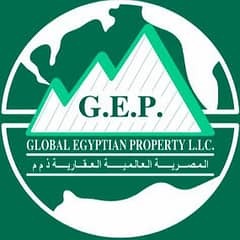 Global Egyptian Property LLC gives you this opportunity to live in this nice,peaceful and cozy ambience. Come and visit this place and you will live worry free. . This might can help to your budget,and fits to your needs. .
Fast and very reliable 24/7 quality maintenance. Very accessible to anywhere. .